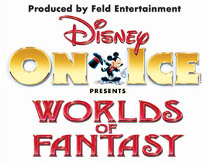 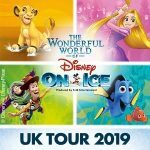 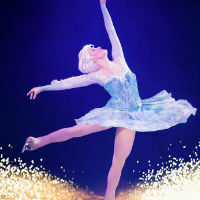 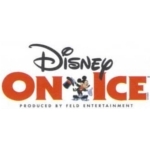 Disney on Ice return to Birmingham for a number of performances of their latest Ice Dancing spectacular Dare To Dream. 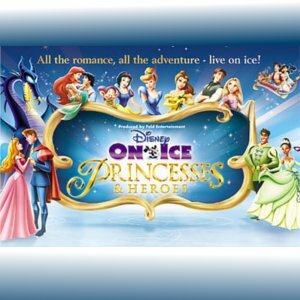 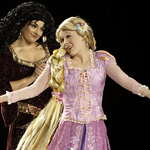 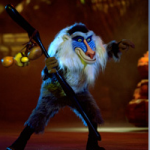 Bringing together some of Disney’s finest Princess stories this all new production (first time in the UK) will be a guaranteed hit with all the family. 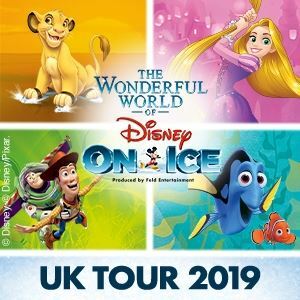 Arriving at the National Indoor Arena from Wednesday the 23rd of October there will be plenty of opportunity to catch the show.